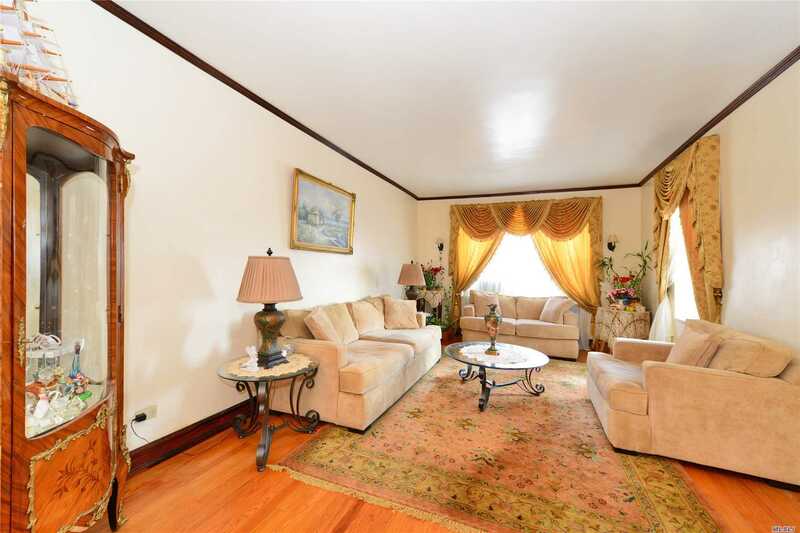 *Beautiful One Bedroom, In Prestigious, Sought After Forest Hills Building. Close To All Transportation. Includes Full Time Doorman, Spacious Fitness Center And Laundry. Extra Large Bathroom . Rooms Have Double Sun Exposure. Lots Of Closets *********Price Can Include All Furnishings In Excellent Condition**** Move Right In!!!! Sublease 1 Year After 1 Year Valet Parking Waitlist.